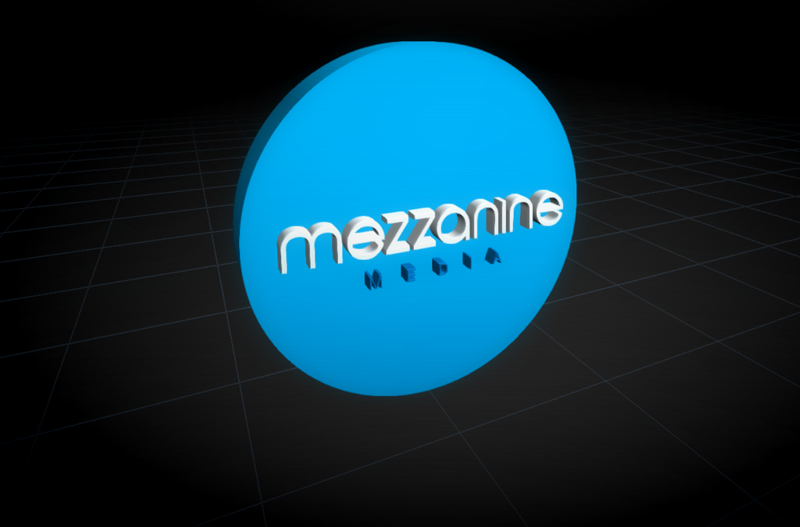 I decided to make Mezzanine-media‘s logo, since thats where I work and initially started looking into three.js. You can see the final product in it’s fullscreen glory here. To save you time, you can download all of the files (120kb, ZIP) used to create the Mezzanine logo so you can get a jump start! In the section above, we basically create a new div, test to see if the browser supports WebGL using Detector, initialise the THREE.WebGLRenderer and add the renderer to the new div we created. We finally need to declare a new scene, we will be adding all our components to this scene. We have added two lights to the scene, set the positioning and in the second instance, set the intensity of the light before adding it to the scene. Relatively straight forward. Refer to the DirctionalLight documentation on threejs.org for a full set of options. With a little bit of maths, we’re going to create a nice simple little grid to give some perspective to our environment. Set the position and then add it to the scene. We also need to initialise the Camera’s drag-pan controls. This allows the end user to move around the scene from a fixed point. We will use the cameraControls variable later on in our tutorial to update the scene on window resizing events and on the render() function. We haven’t build it yet, but lets place the following line of code so when we start constructing our logo, so we can see our progress. You’ll finally need to call the init() function at the bottom of yourLogo function. At this point we have the logo and our stage set. Now to bring a little class. 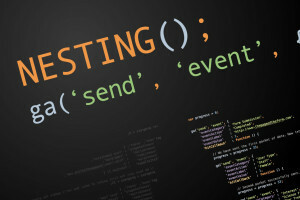 We first need to insert two script blocks just after the opening of the <body> tag. These two script tags will be used to create our gradient. We will now need to place the following script after the last piece of script we wrote at the end of part 1. This will initialise the gradient. Walking through the script above, we get the two script elements that we placed at the top of the document. We then initialise the uniforms variable object. Within this object we declare the topColor with a type of “c” for THREE.Color and the value of the gradient being “new THREE.Color(0x666666)”. We then repeat this for bottomColor changing the value to a different colour. We then set the offset and exponent values with a type of “f” to indicate a float value. We then declare skyGeo and create a new THREE.SphereGeometry passing in the radius, widthSegments (number of horizontal segments. Minimum value is 3, and default is 8) and heightSegments (number of vertical segments. Minimum value is 2, and the default is 6). THREE.BackSide (Defines which faces will be rendered – options are front, back or both. After this we declare sky and initialise a new THREE.Mesh(skyGeo, skyMat) passing in the previous two variables declared. We then need to set the position of the sky and finally add the sky to our scene. Please note the following is not part of the officially supported three.js library. However, it is used in many of their examples. We now can add the composer passes which will provide a cleaner finish to our scene. After adding the sky to our scene we need to call our function that has the composer elements. Looking at the initPostProcessing function, we create a renderModel = new THREE.RenderPass, followed by a copyPass = new THREE.ShaderPass and composer = new THREE.EffectComposer. We then addPass the renderModel and copyPass variables to composer. We then set the copyPass.renderToScreen variable to true, this ensures that our passes are actually rendered to the screen. We finally trigger the toggleEffects function. We could put the contents of this function inside the initPostProcessing function, however, for testing purposes I’ve split them. FilmPass – adds a film-like look to your scene. You can set the noise intensity, scan lines intensity, number of scan lines and if the scene should appear in greyscale or colour. The function declares a windowHalfX and windowHalfY which are then used to set the camera.aspect property. We then update the camera.updateProjectionMatrix(). Finally we set the size of the renderer viewport to the current width and height. We’re so close to the finish line. We just need to create two more tiny functions and then call them! The animate function is called at the bottom of our script. The first line, requestAnimationFrame(animate); is a browser-based API which was pass in the animate variable as a callback. We then call the render() function on the second line. The render function consists of just two lines, the first, cameraControls.update() to update the position of the camera relative to user input. The second line to update the scene and camera. Note we have used the composer variable (with all our effect passes) as opposed to the renderer variable. We finally init() our three.js animation and call the animate() function to trigger the drawing of the scene and camera. You should now have a fully functional three.js animation running in your browser. Please feel free to post any suggestions or comments below. See a demo of the three.js example as part of the Experimenting with 3D web graphics to build a logo using three.js blog post. Finally I found a good tutorial about this, I have been looking a lot to be able to build a logo on this way. I have some questions if you can help me. 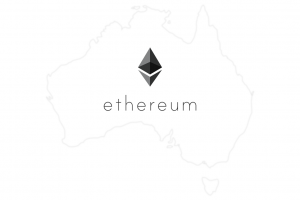 How can I set the size of the logo? I created mine in Illustrator but it’s quite big, is it possible to manage the size on the code? I think I managed resizing the logo where it says: camera = new THREE.PerspectiveCamera( 75, window.innerWidth / window.innerHeight, 1, 10000 ), I changed the 75 for 100 and now it looks smaller. Now that I resized the logo, it is not centered, it’s a little to the right side. How is this possible to center it? How can I change the black background to a different one? Cool, maybe try my solution in point 1. Try my suggestion in point one, I did a quick test, and it remains in the centre focal point. Alternatively you can play around with camera position. The black background is set as part of the add gradient step. You’ll see our black 0x000000 and 0x666666. Feel free to change the gradient or remove altogether and set a solid colour. 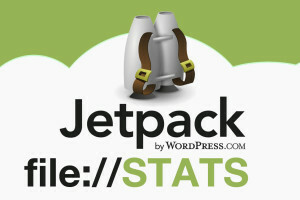 I want the logo to appear in the header section of my website’s index.html file. How would I do this? Also, how would I change the words from “Mezzanine Media” to ABC Corp?